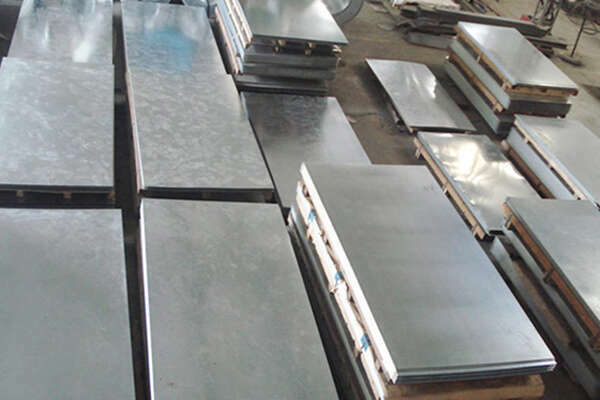 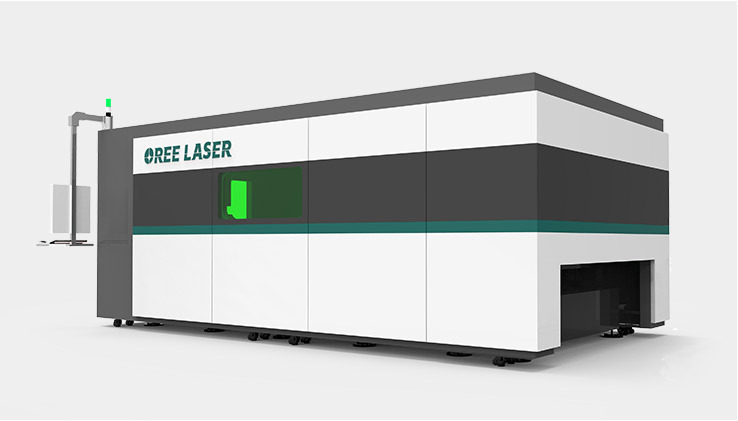 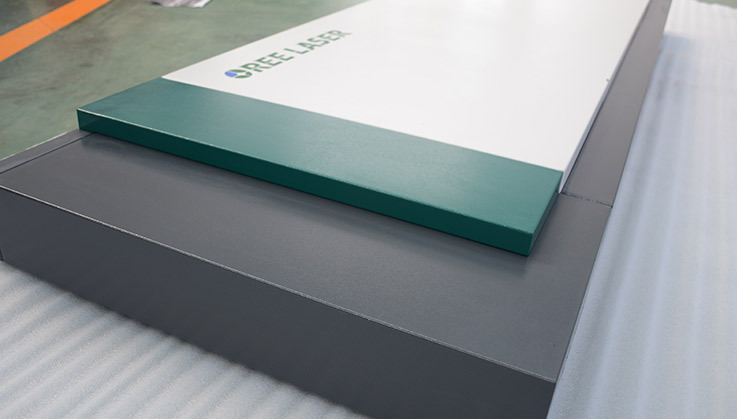 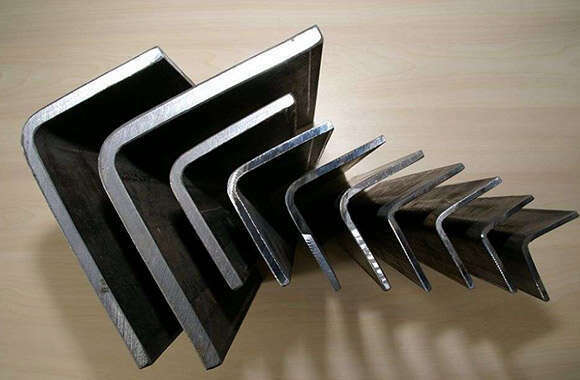 Exchange platform fiber laser cutting machine can cut most of the metal sheets, especially its exchange platform can save more than 50% of space and cost compared with others, At the same time, can achieve higher cutting precision and efficiency. 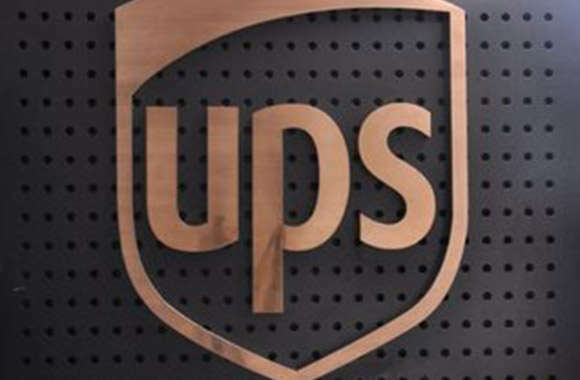 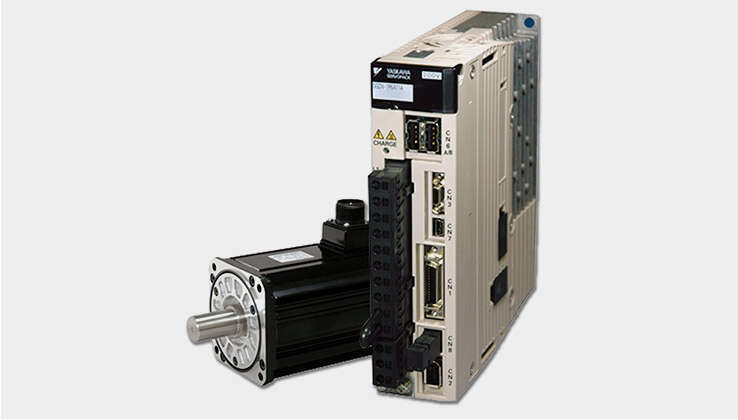 It is easy for users to operate and maintain. 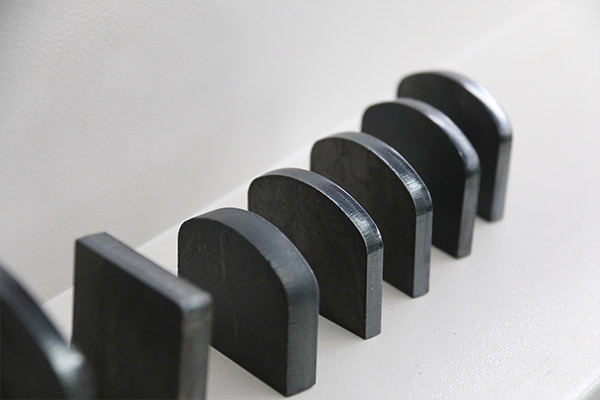 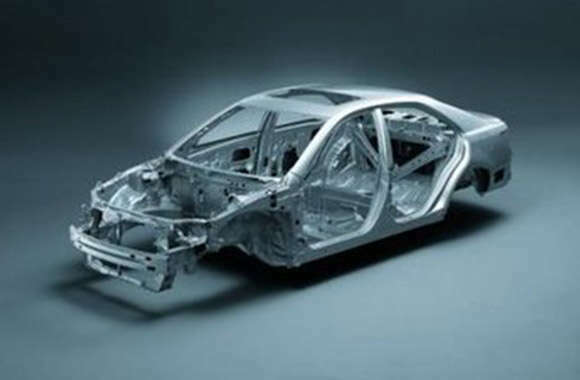 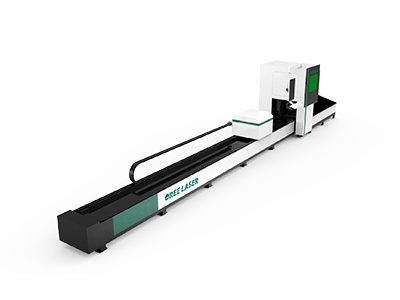 At the same time, the strict assembly process ensures the stable operation of the machine with high precision. 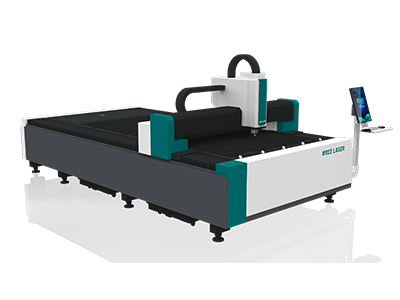 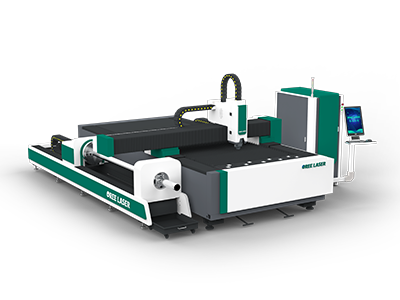 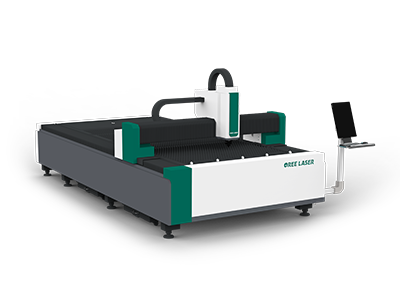 Optical fiber laser cutting machine providing users with powerful cutting ability and efficiency with imported top-grade accessories. 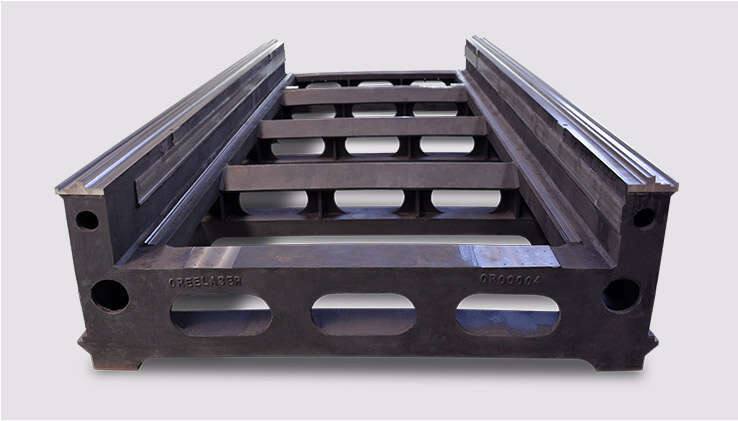 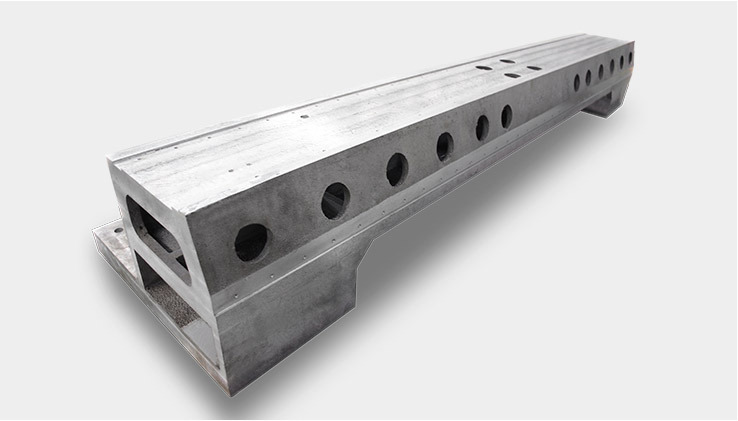 It adopts an up and down chain-type parallel exchange platform, chain transmission system realizes fast and stable exchange of the table. 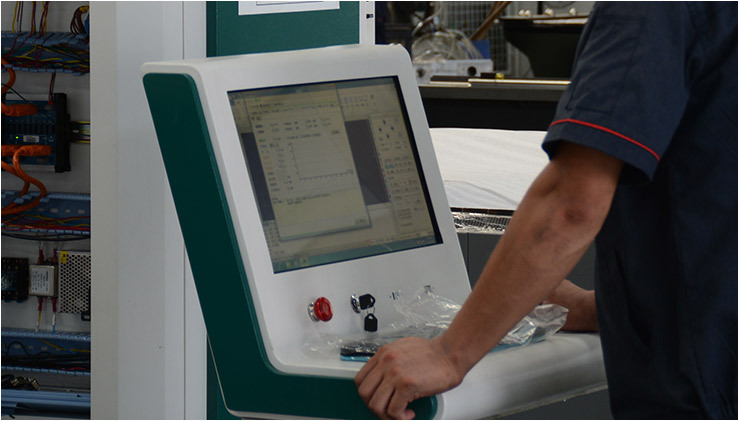 The machine is able to finish the platform exchanging within 15s. 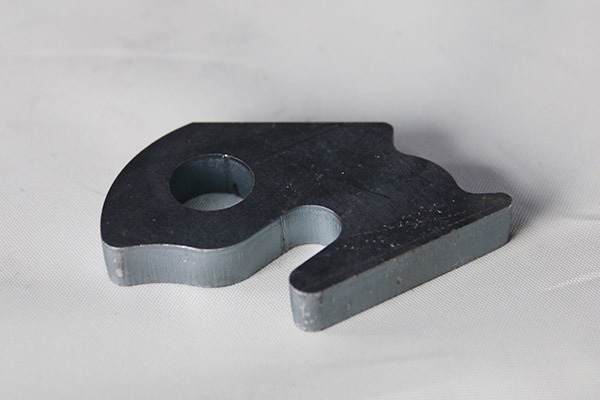 Electric device assembly, strong and weak electric separation. 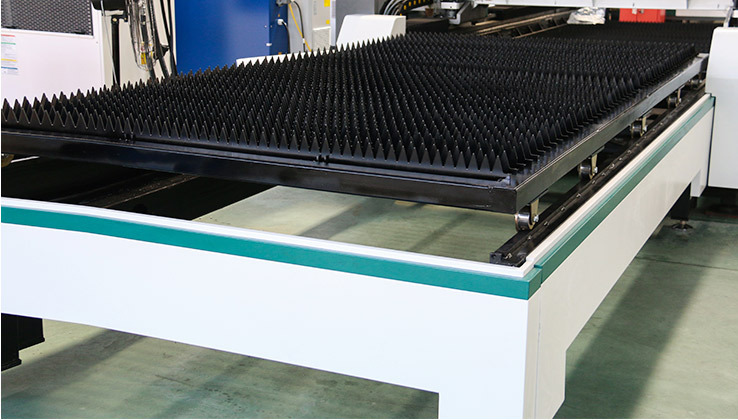 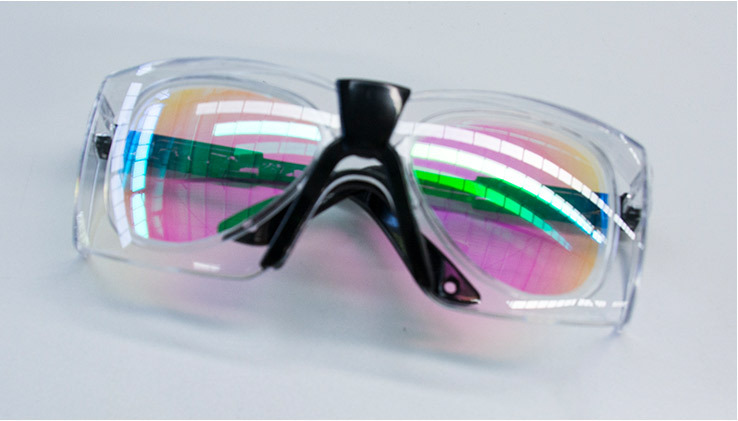 Dust-proof, anti-static interference, good heat dissipation, easy to maintain. 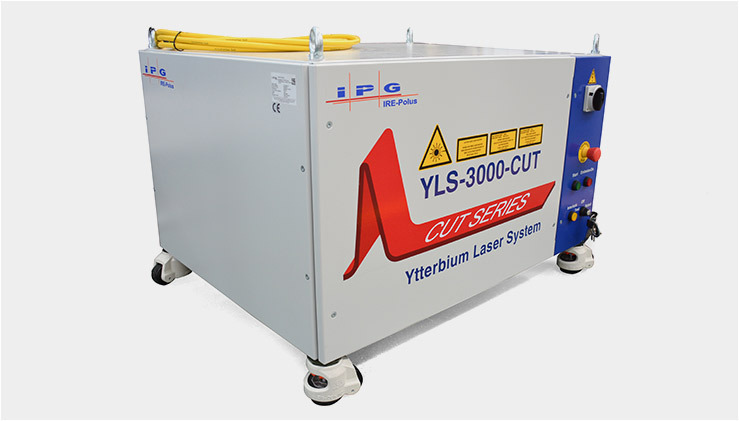 Easy to detect circuit faults and repairs. 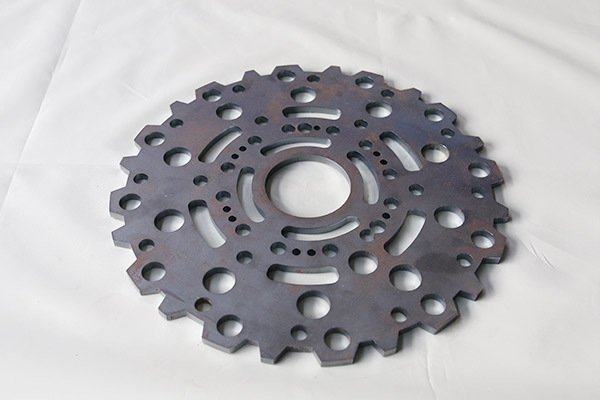 Independent of machine equipment, reduce equipment operation interference. 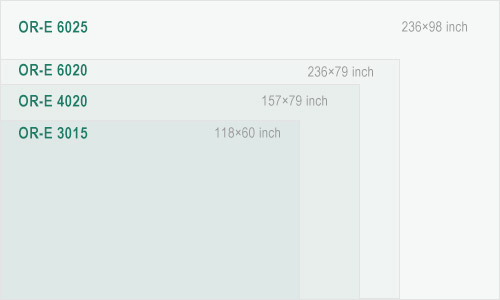 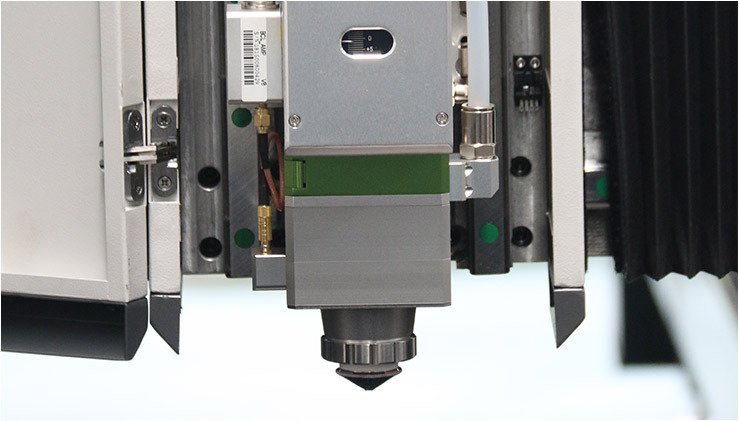 High dustproof, dustproof IP65, fully enclosed optical path, lens contamination is virtually zero. 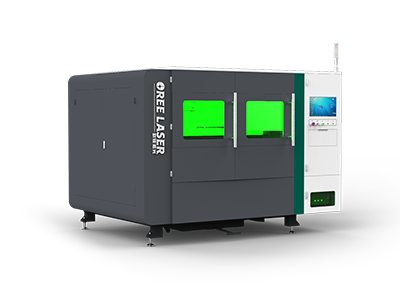 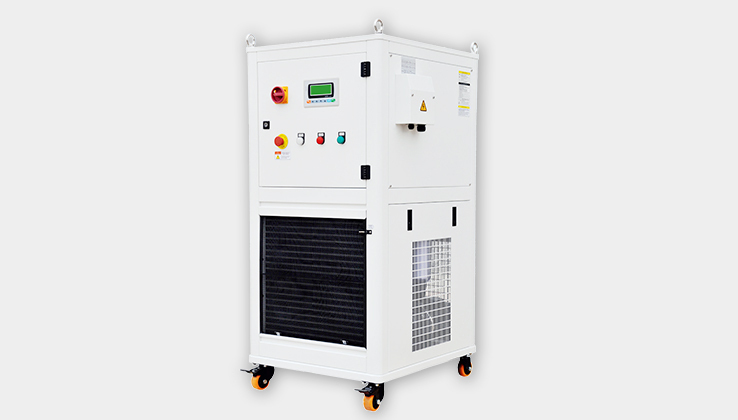 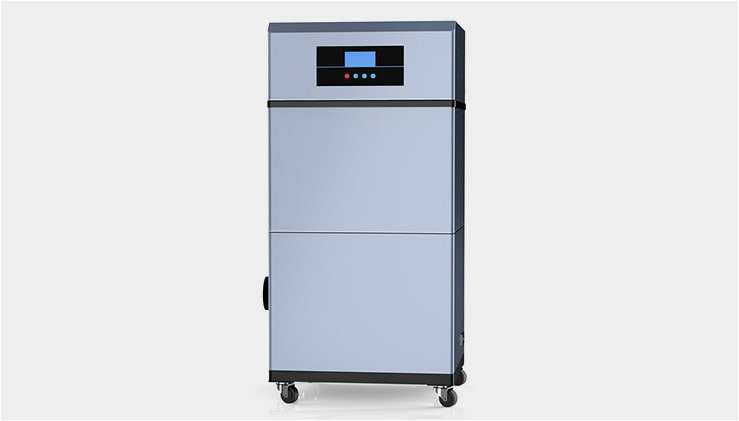 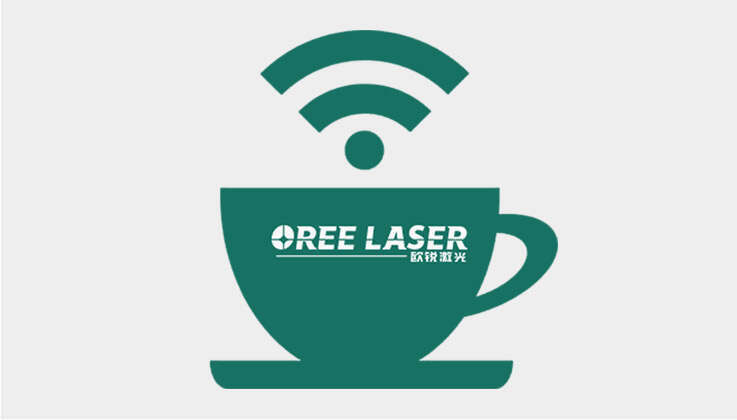 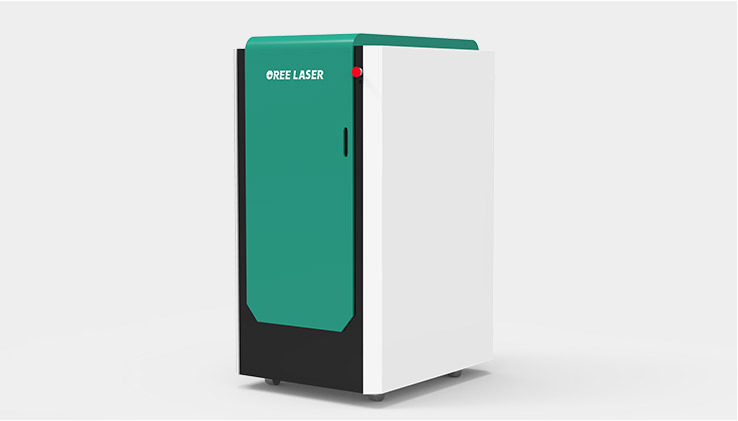 Middle sheet fiber laser cutter is an ideal entry level laser cutter among the fiber laser cutters. 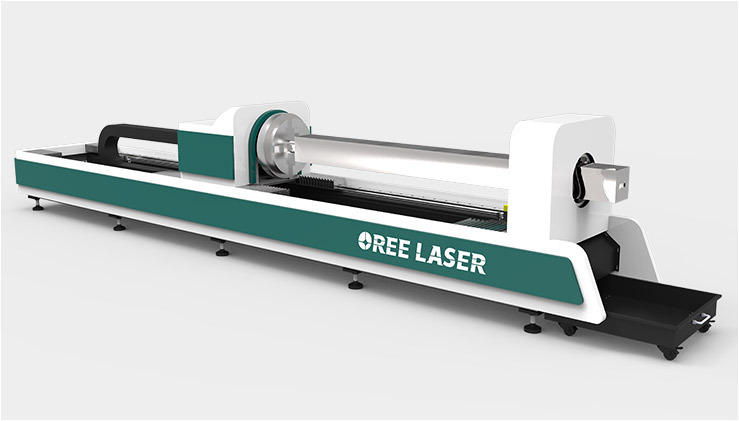 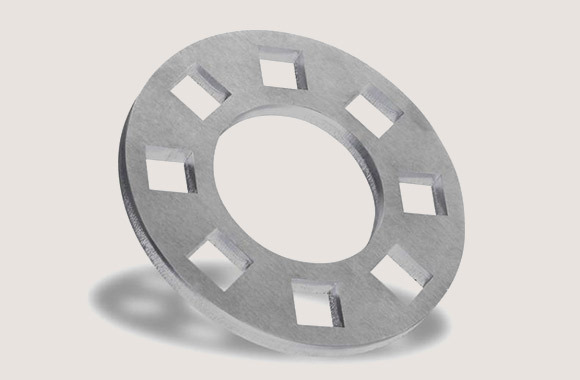 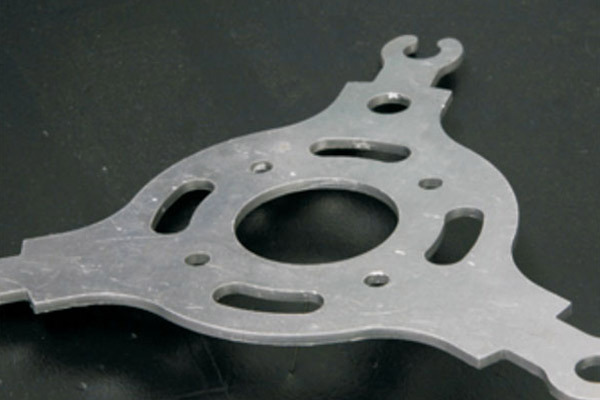 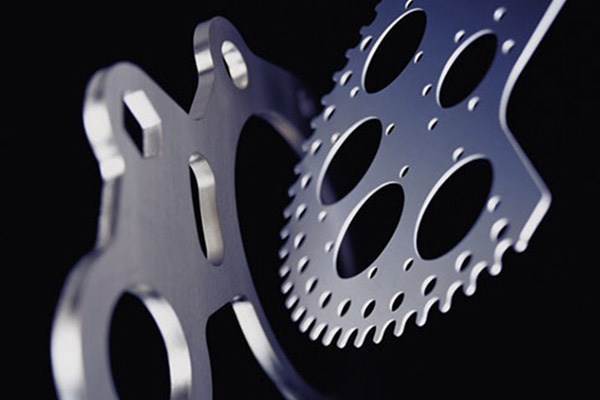 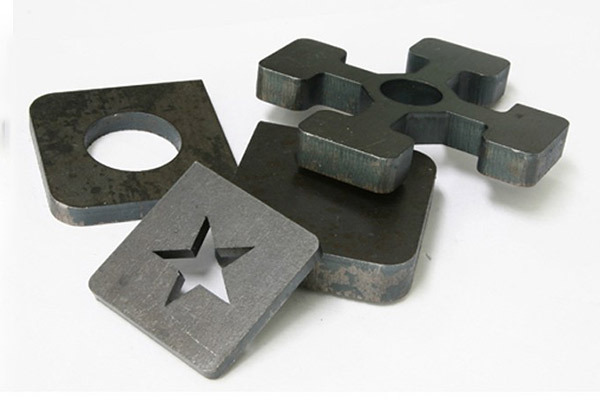 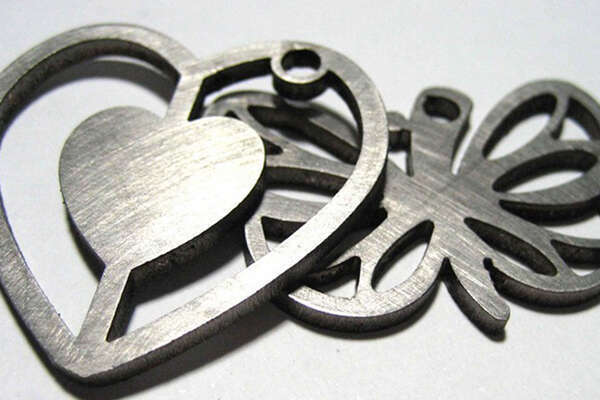 This fiber laser cutting machine does not need any high purchase cost or training cost. 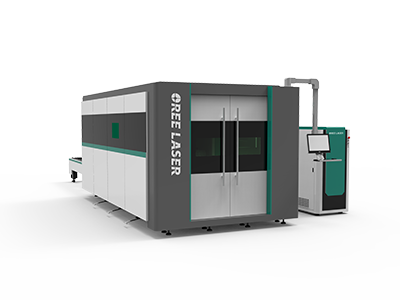 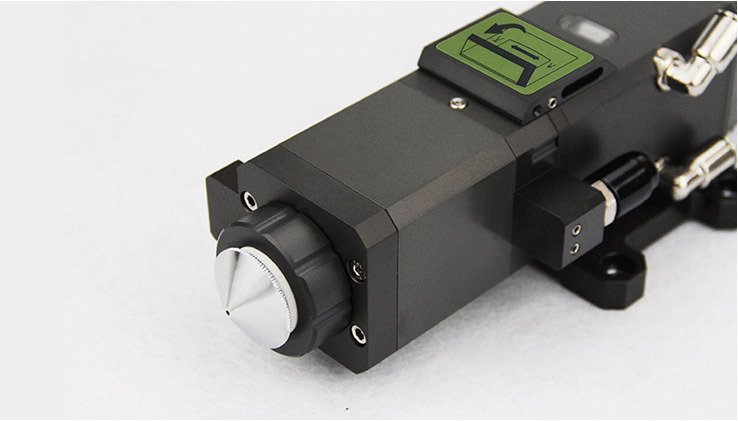 The fiber laser cutter adopts the cypcut operating system and imported components, ensuring the machine operated easily and run fast and efficiently.